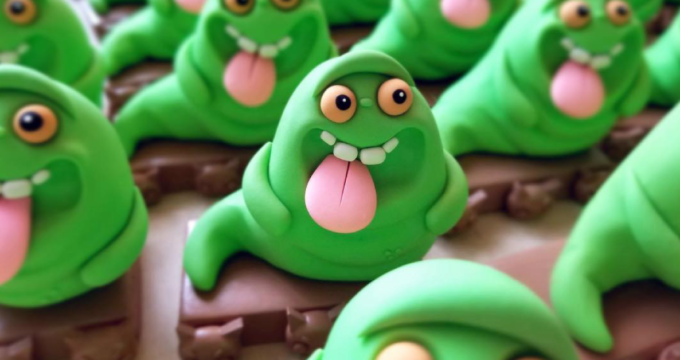 Slimer the Hutt by Little Lazies! 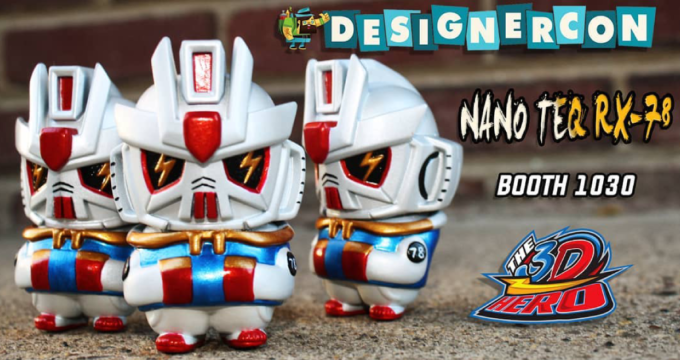 DCon Inbound: NANO TEQ RX-78 by The 3D Hero! 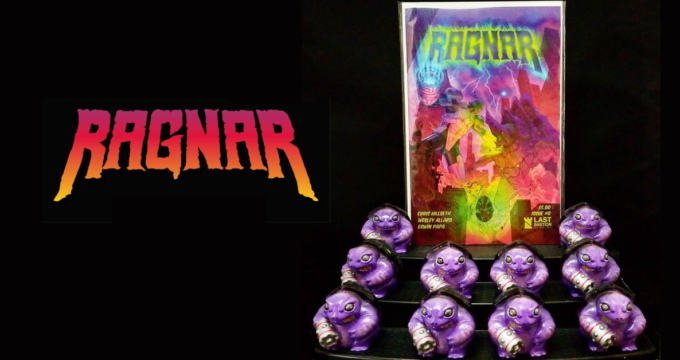 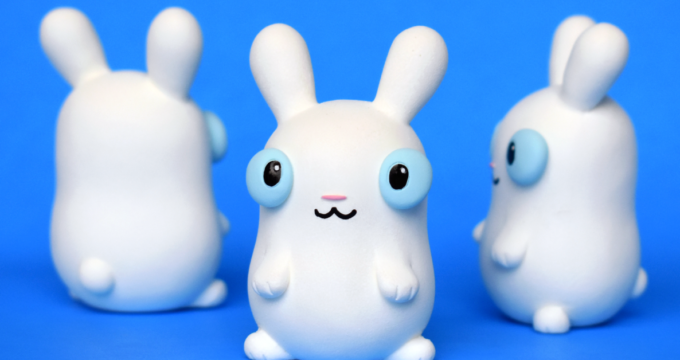 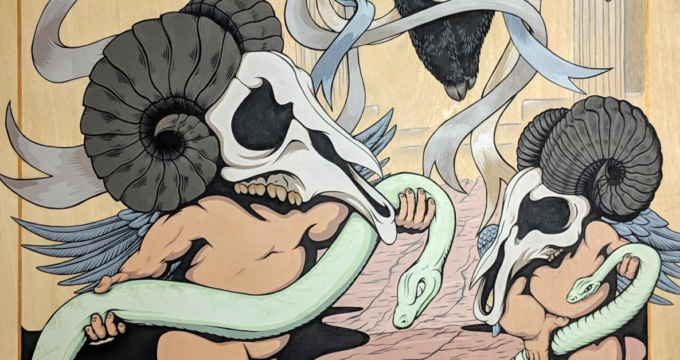 Ragnar Squad Debuts New Comic ‘RAGNAR’ at DesignerCon! 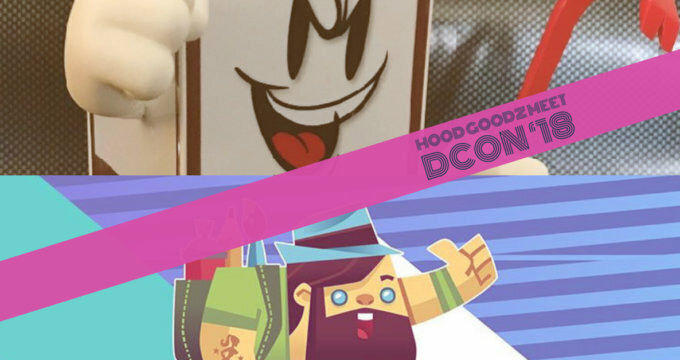 Mr Mars Studios on route to DesignerCon! 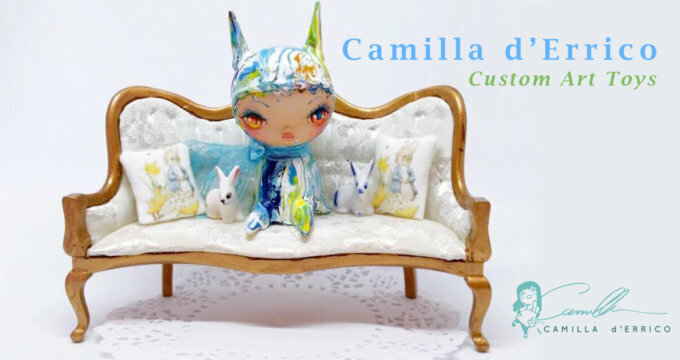 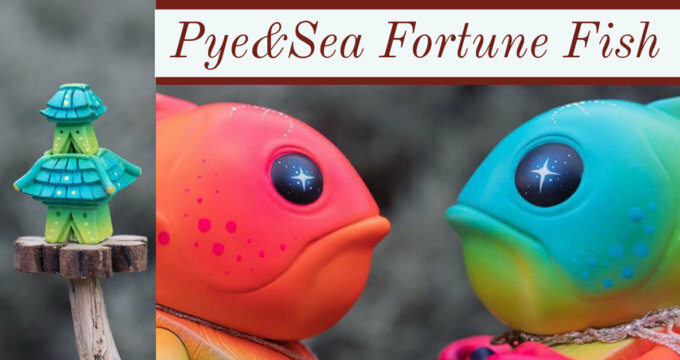 Miss Muju ‘Pye & Sea’ Custom Maguro! 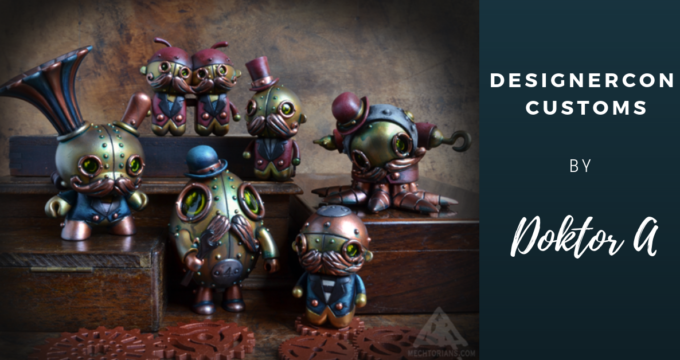 Ink_Visuals Brings Yet Another Masterpiece To Designer Con! 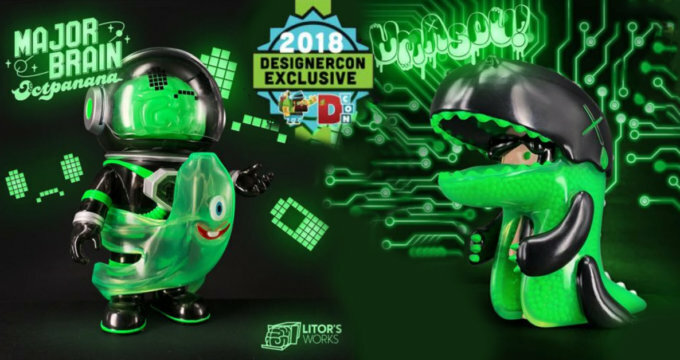 The UK Invades Shard Show 2 at DesignerCon! 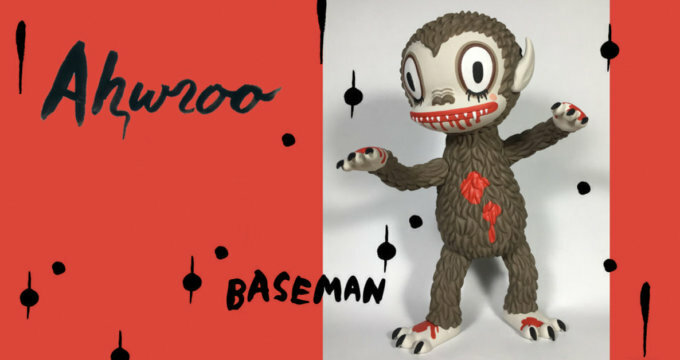 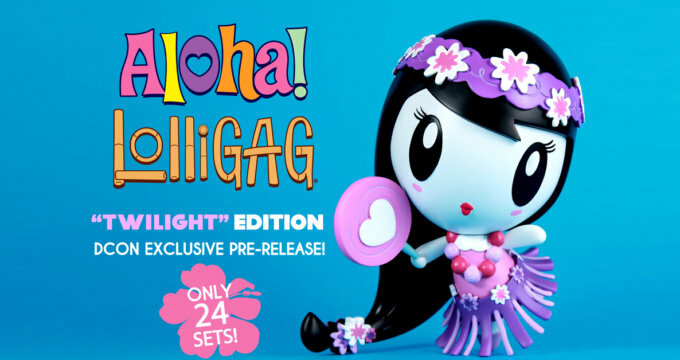 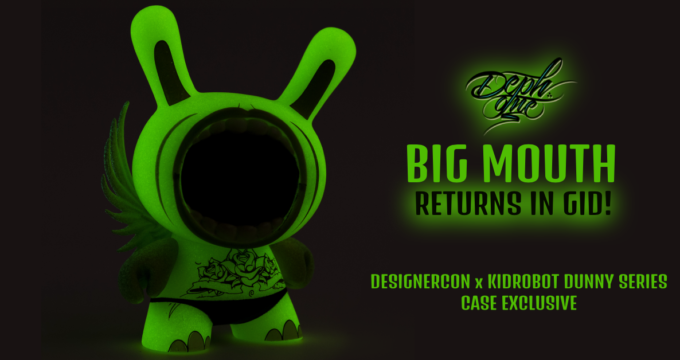 TTC Exclusive: Big Mouth RETURNS IN GID by Deph x Kidrobot x DesignerCon!! 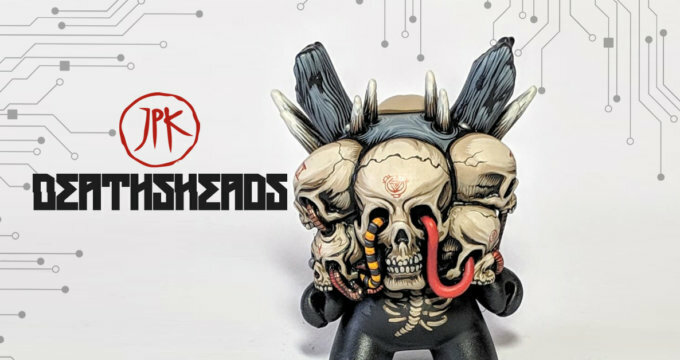 Deathsheads by Jon-Paul Kaiser for DesignerCon! 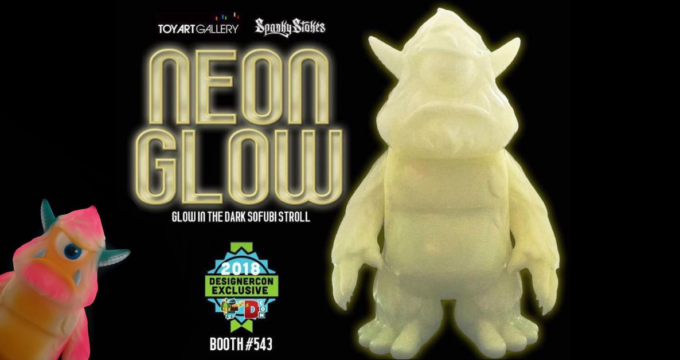 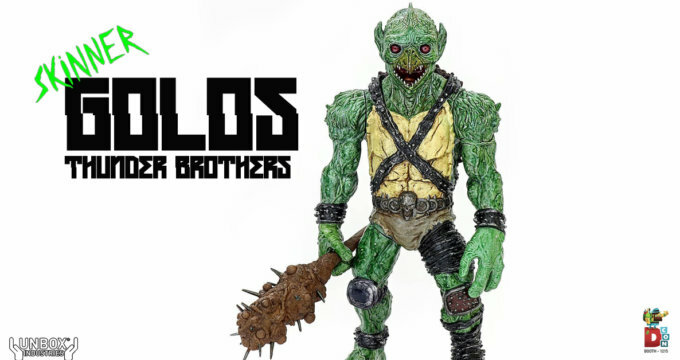 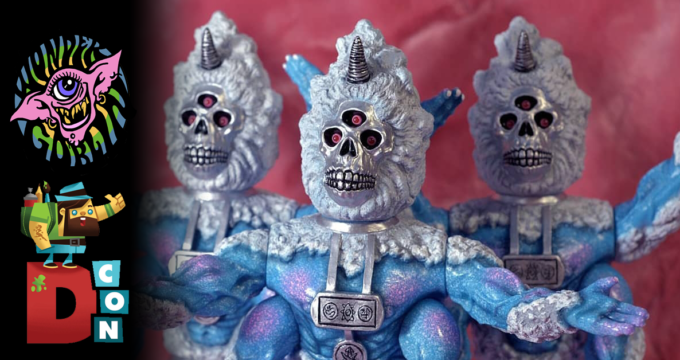 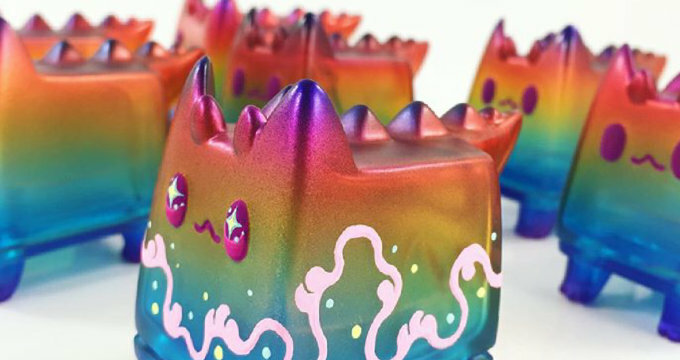 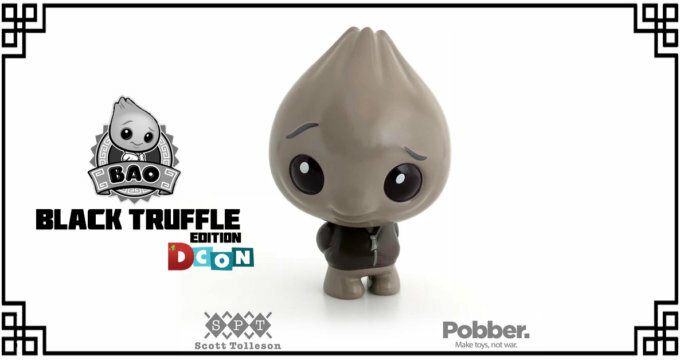 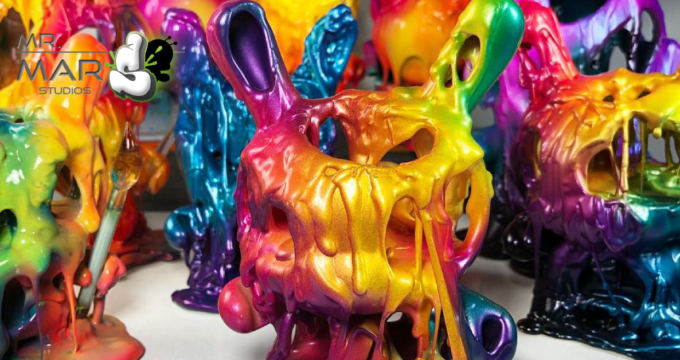 New Sofubi Stolls by TAG x Spanky Stokes at DCon! 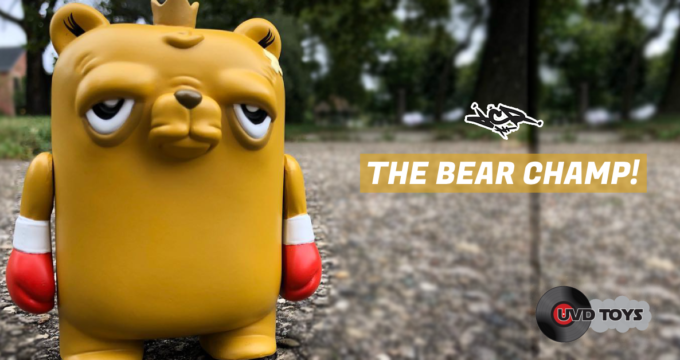 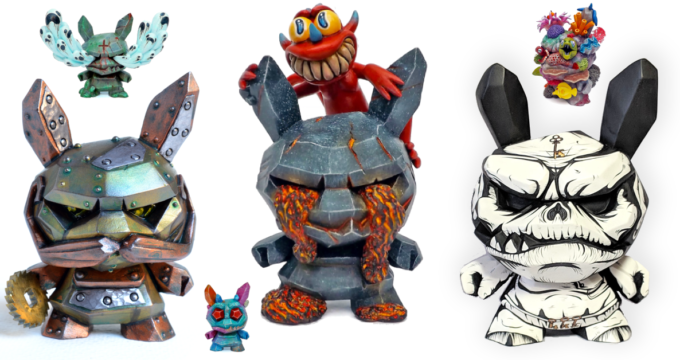 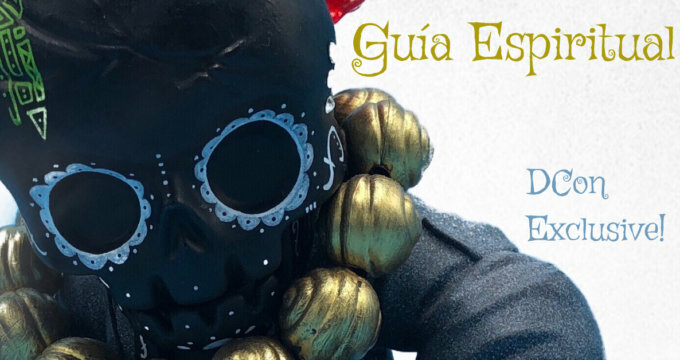 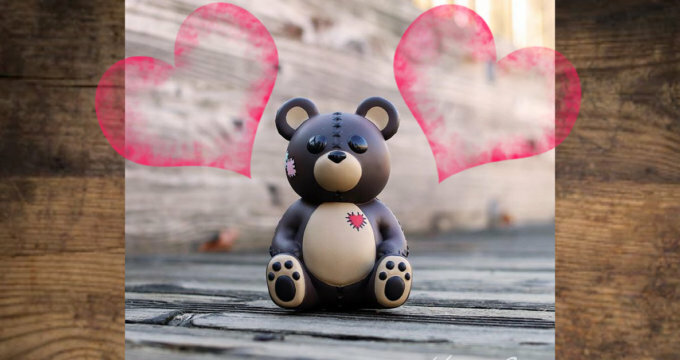 JC Rivera x UVD Toys The Bear Champ Vinyl Release!